There is an ever-building confluence of data that suggests a recession is on the way, and likely sooner than later. You can add the voice of the most successful hedge fund manager in the history of hedge funds to the chorus of those who believe this. The definition of recession includes two consecutive quarters of declining GDP. It is worth noting that without federal debt spending, GDP would already be declining. 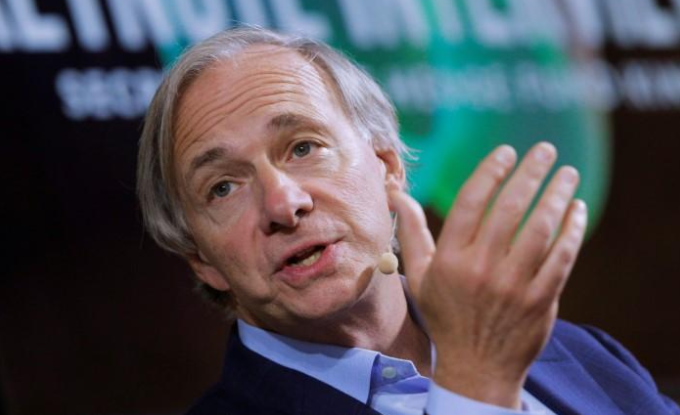 Billionaire investor Ray Dalio, who founded world’s largest hedge fund Bridgewater Associates, thinks there is a relatively high chance the U.S. economy will stumble into a recession before the next presidential election in 2020. The probability of a recession prior to the next presidential election would be relatively high, maybe 70 percent, Dalio said during an appearance at the Harvard Kennedy School’s Institute of Politics. Dalio said investors should not panic and need to have a sound plan. If people become scared after the market has tumbled, it is too late, Dalio said. “The greatest mistake of the individual investor is to think that a market that did well is a good market rather than a more expensive market."